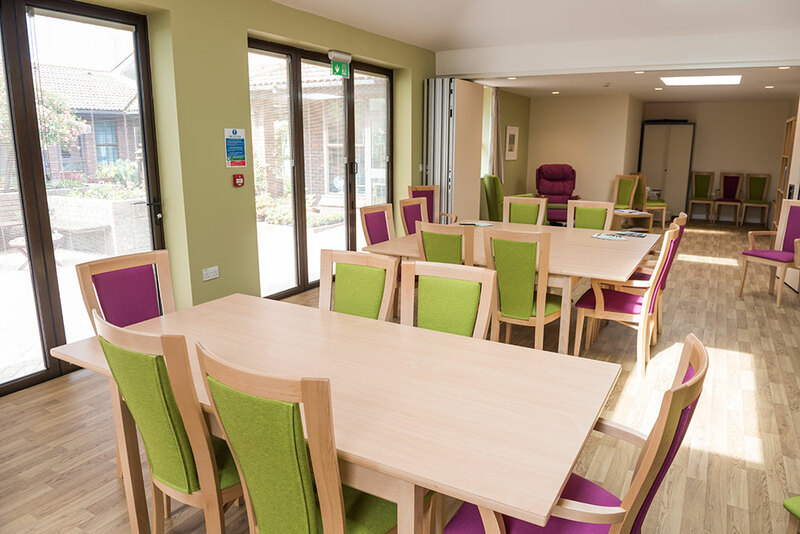 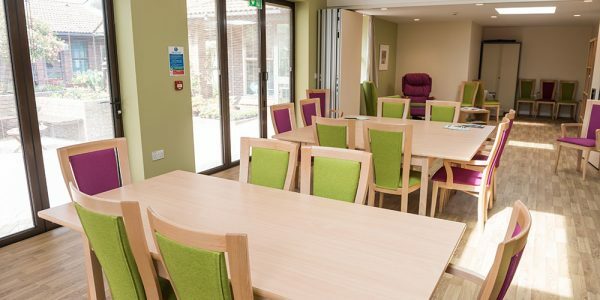 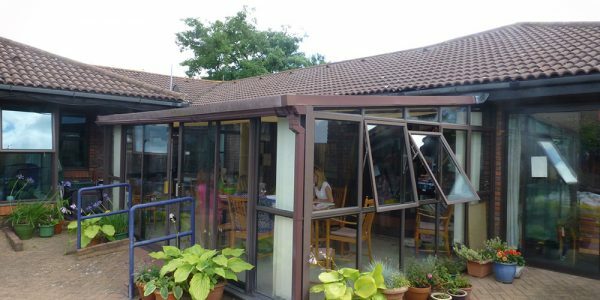 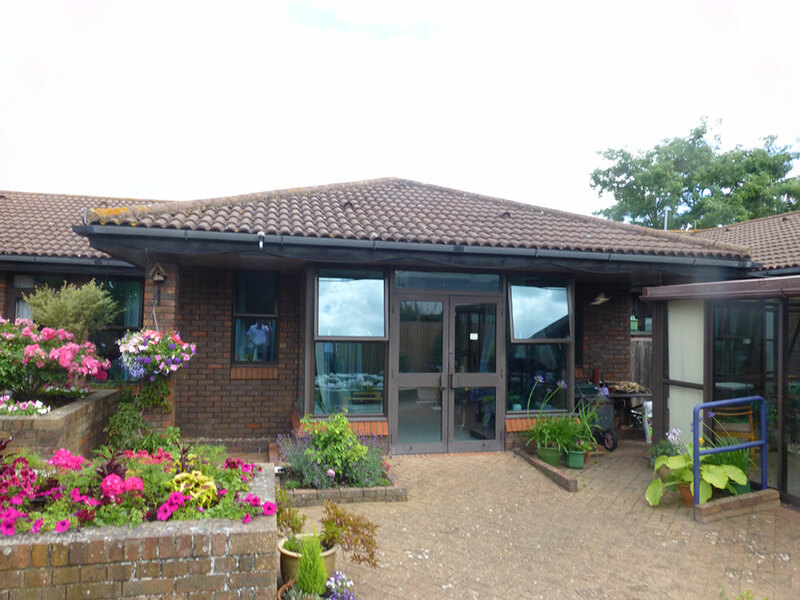 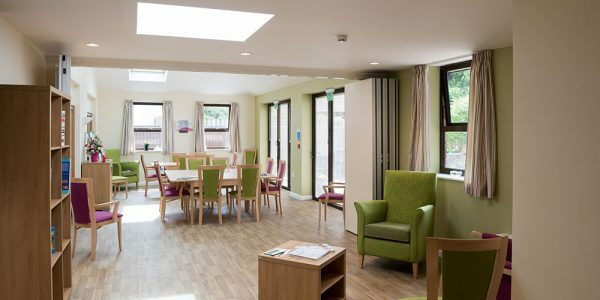 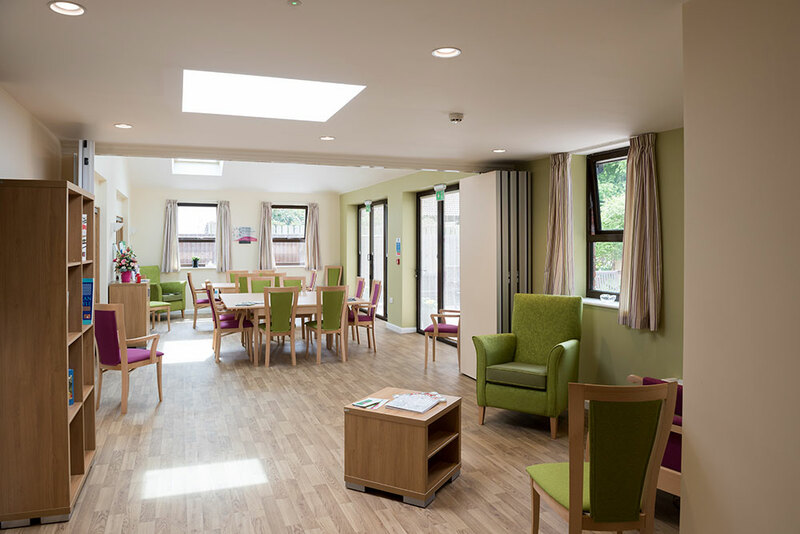 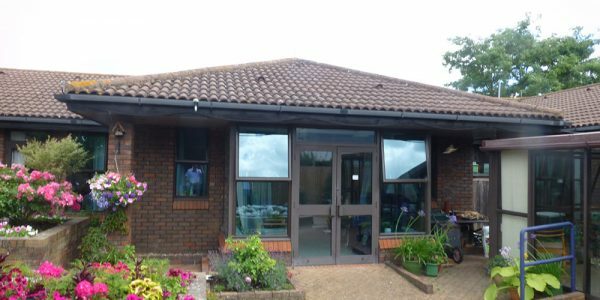 To design and build an extension to the day room, ward and reception area with associated refurbishment of The Florence Nightingale Hospice. 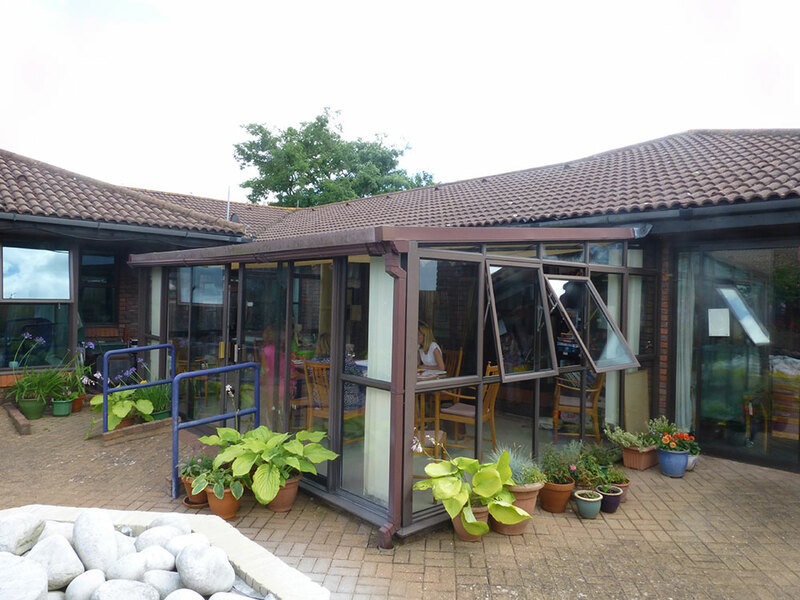 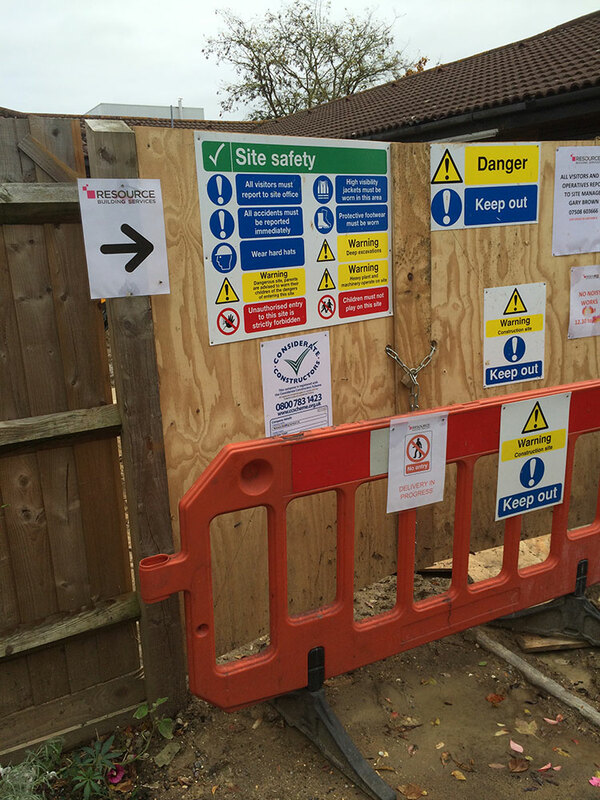 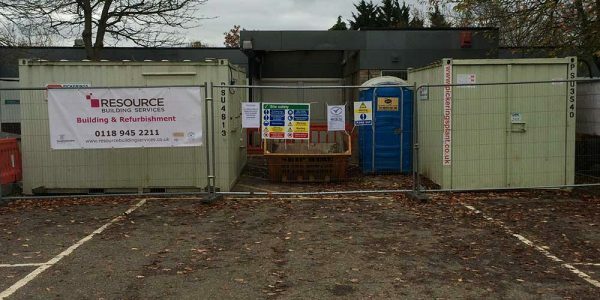 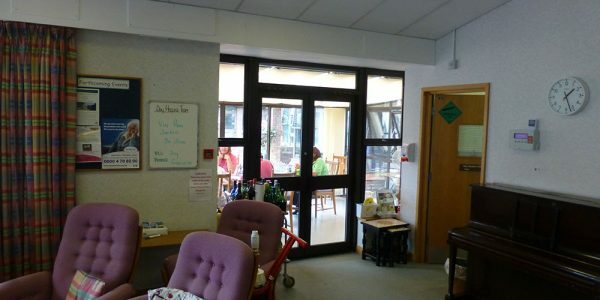 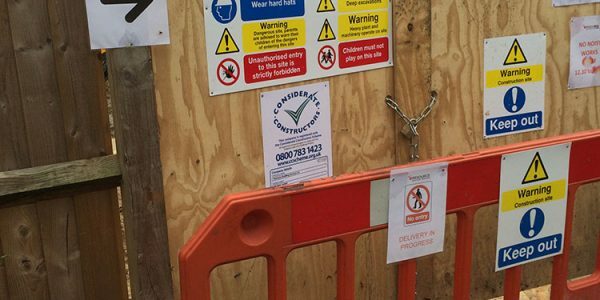 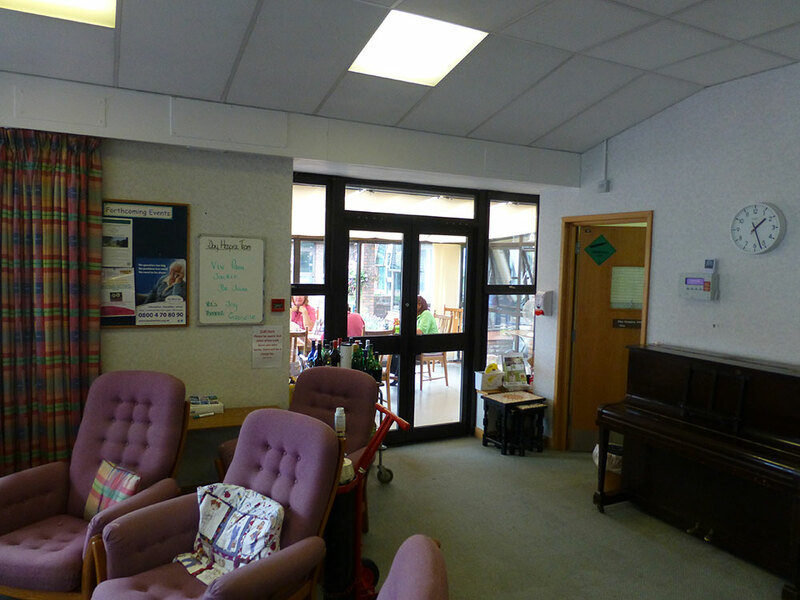 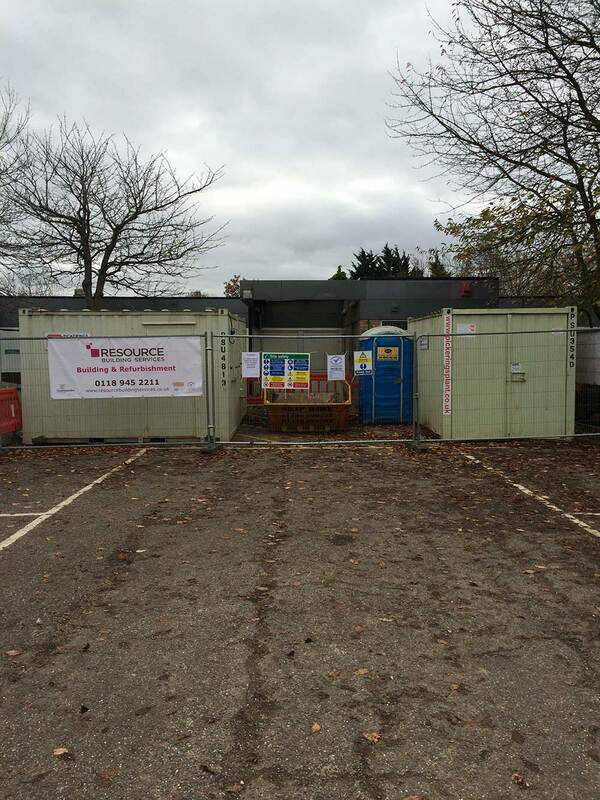 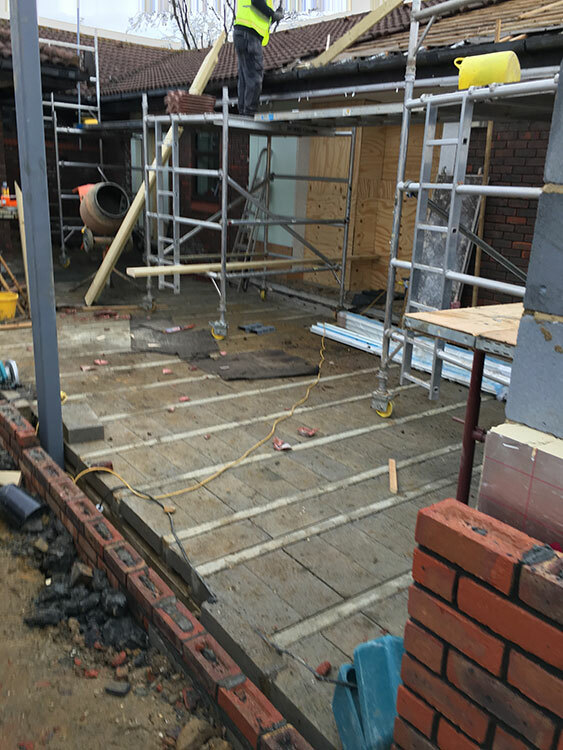 Operational issues: The Hospice wanted to limit the impact of the construction work to the normal day to day service. 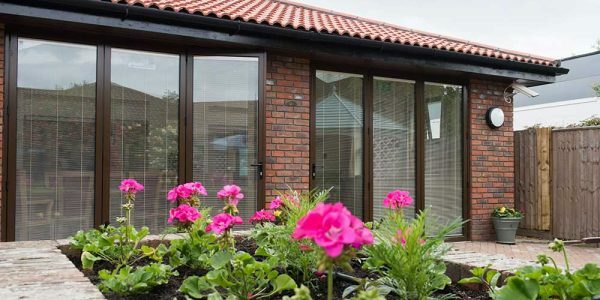 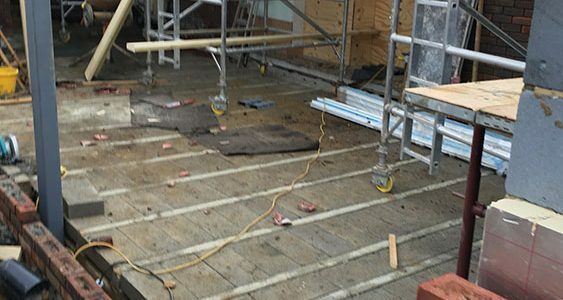 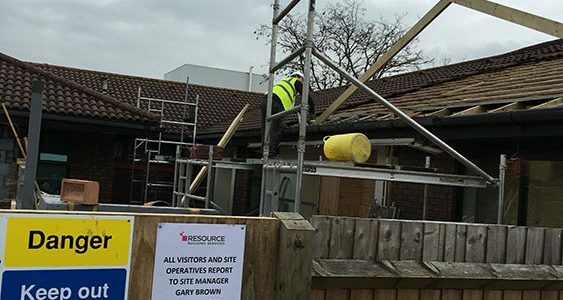 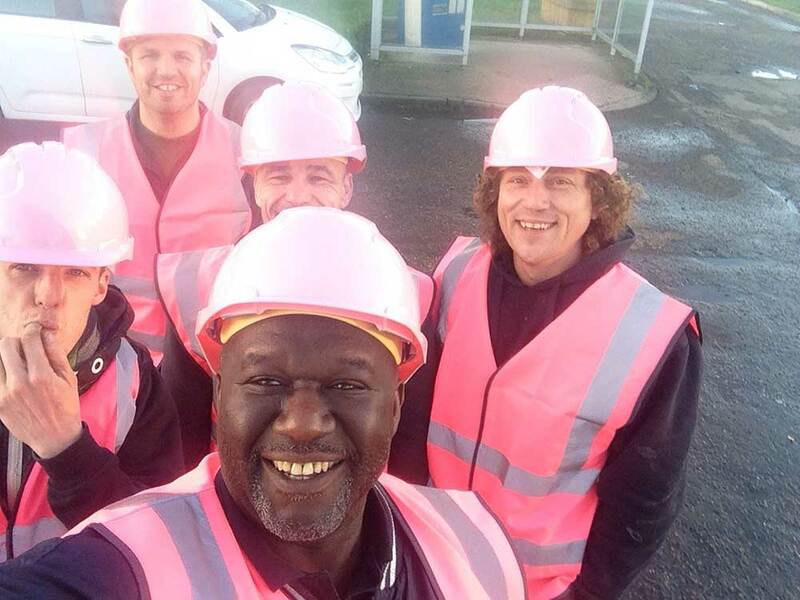 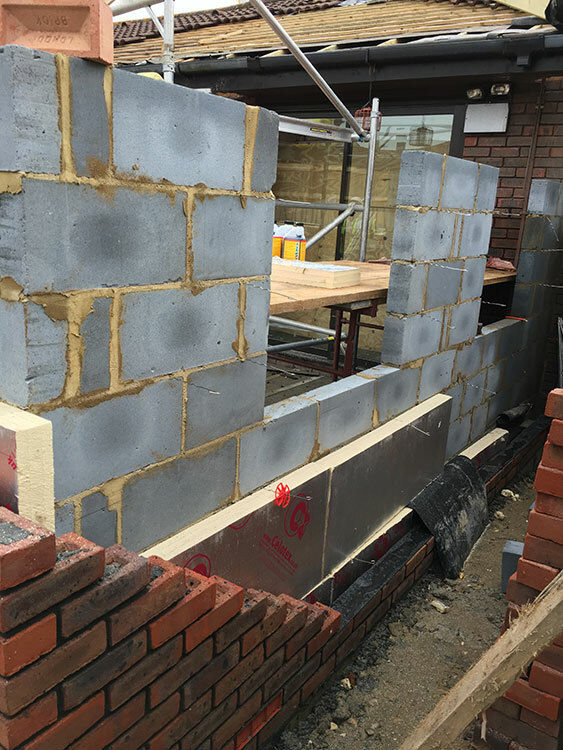 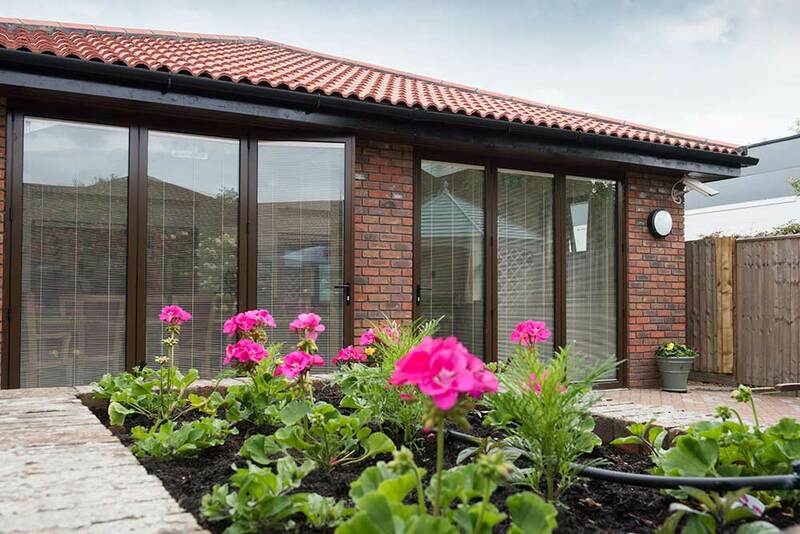 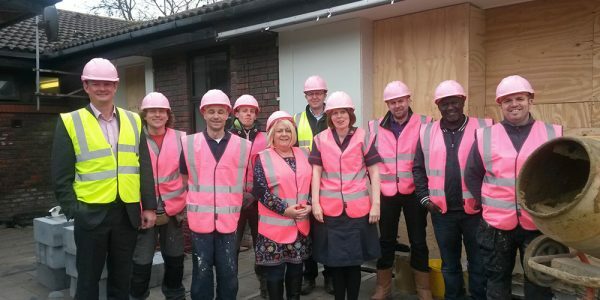 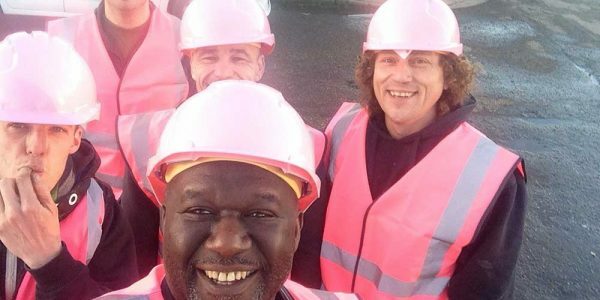 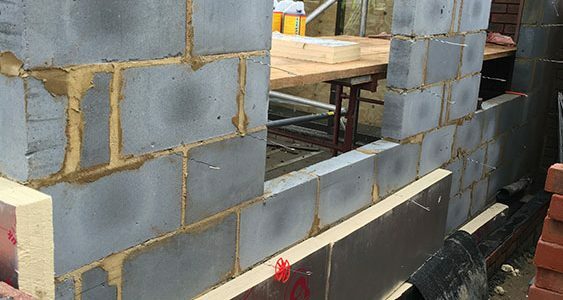 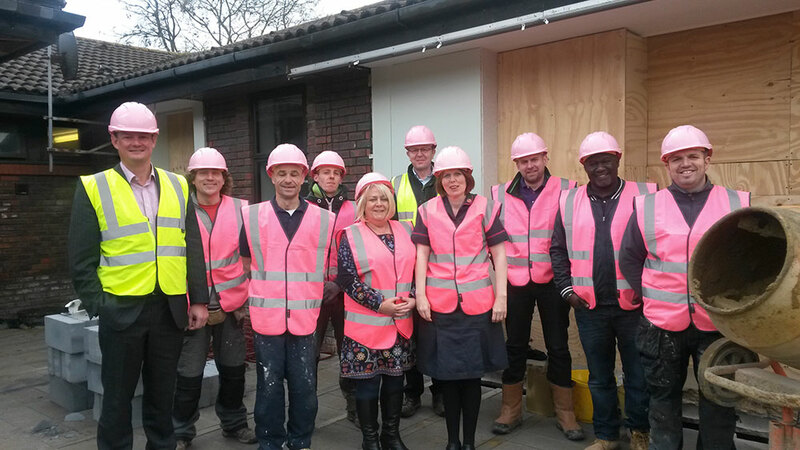 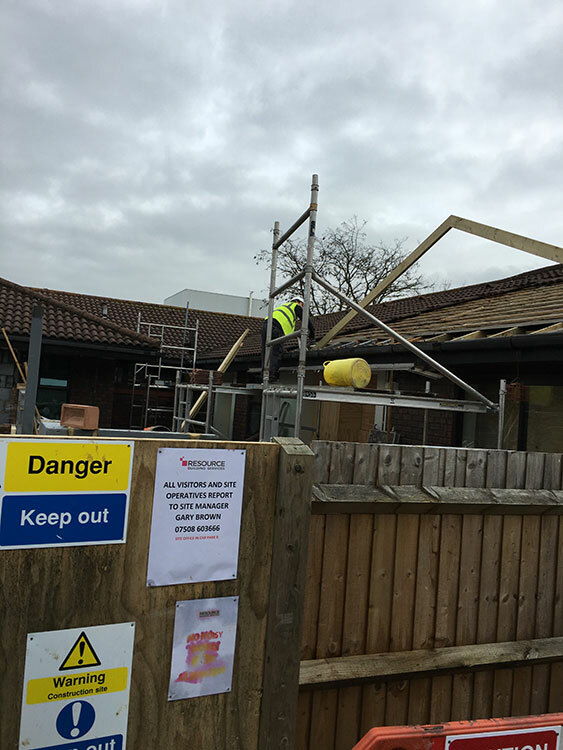 RBS produced a programme that details when the works will start and finish with details of each element of work, for example removal of roof/windows/heat and power, so that the Hospice can plan service continuity without undue disruption.